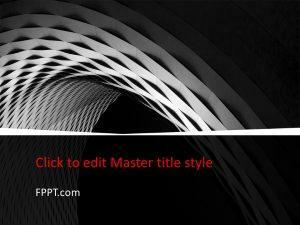 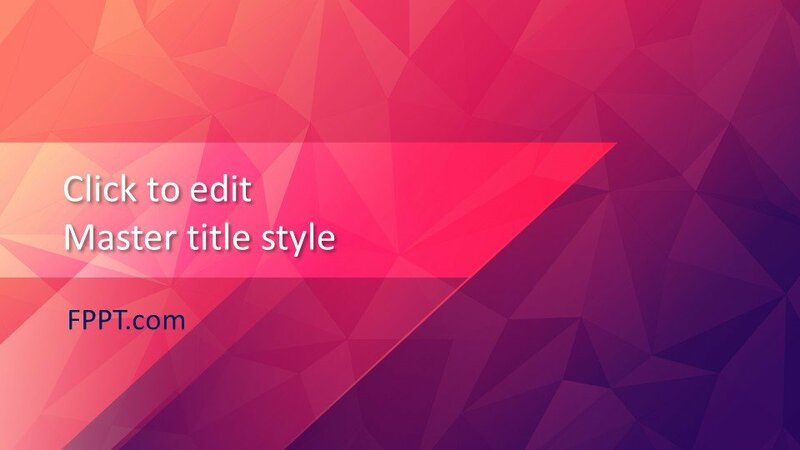 Free Amaranth PowerPoint Template is an awesome abstract template design for PPT presentations with a nice geometric background theme. 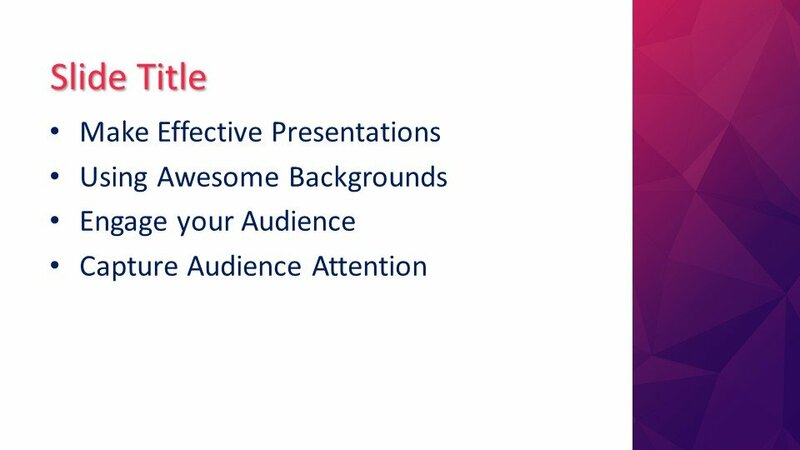 The geometrical shapes square, triangle circle, and rectangular composition are specifically designed for the presentations on art and mathematics related topics. 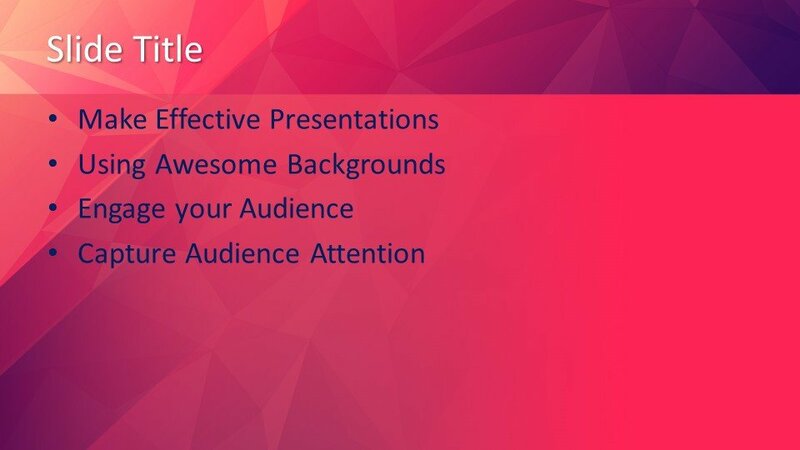 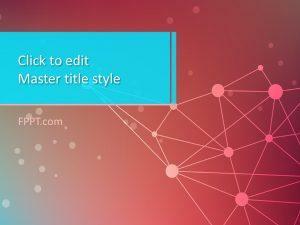 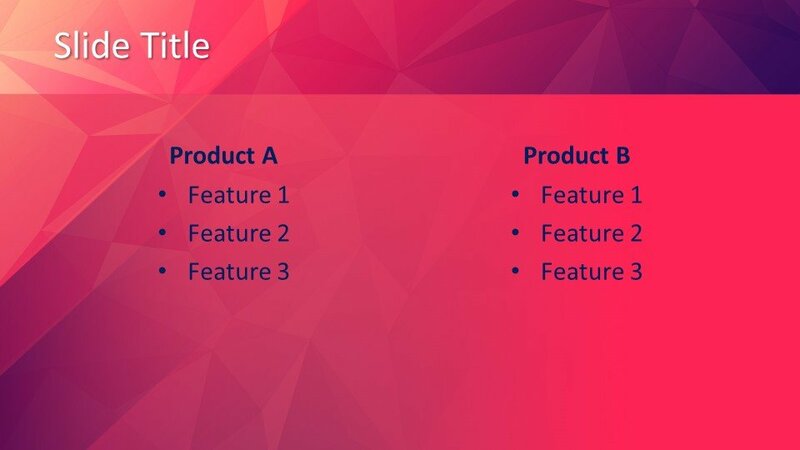 The Amaranth template design is suitable for science and physics related PowerPoint presentations or in Google Slides to be used as the background or main slide design of the presentation. 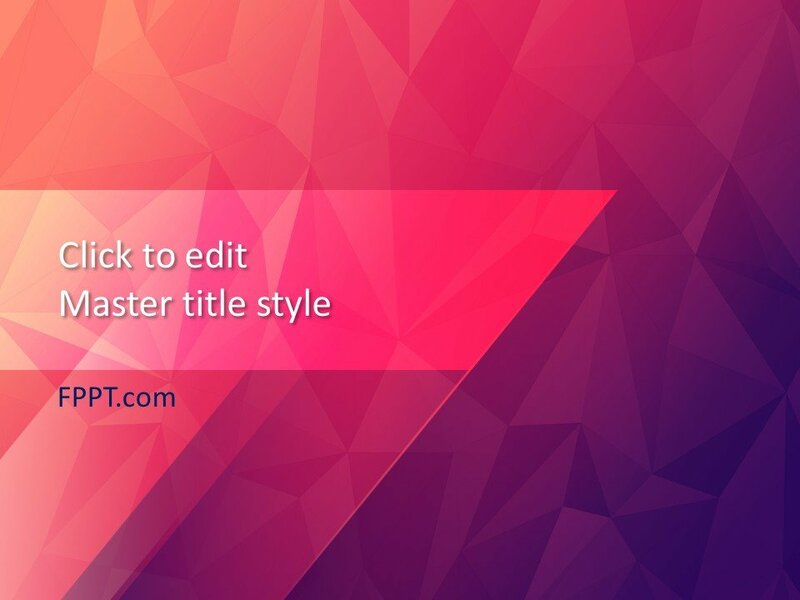 The dark red texture of the template design is giving wonderful look to it. 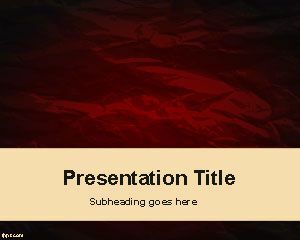 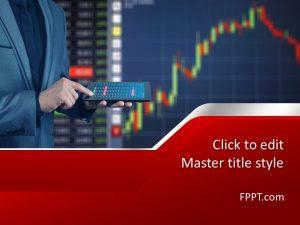 It features a nice Amaranth color as the main tone of the presentation theme. 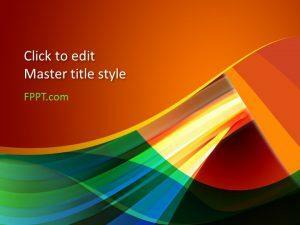 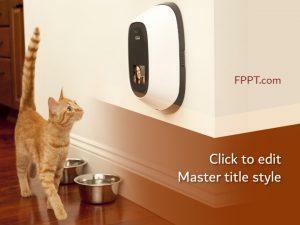 You can also combine these designs with other PowerPoint templates and cute backgrounds in PowerPoint.